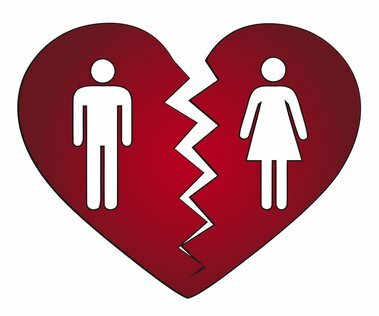 Getting divorced is very difficult! It’s difficult to know where to turn when you’re faced with divorce. Few of us have any prior experience with the legal ins and outs associated with this difficult process. I’ve heard too many stories of time and money wasted as clients go through lawyer after lawyer trying to find the right one. And yet, finding the right divorce lawyer is key to what could be a faster, less-expensive divorce, compared to a long, drawn-out emotional and financial nightmare. But if you don’t know what to look for in a divorce lawyer, how do you know you’re investing all of your money, hopes and dreams in the right one? Your ultimate goal in this process is to get divorced, and hopefully you can do so without any major depreciation of your lifestyle. You have to ask yourself, depending on your situation, do I want to preserve as much of my assets as possible (if you are the breadwinner). Or, do I want to get every single penny I am entitled to (the more dependent spouse)? You have to remember that your ultimate goal is not to enrich your attorney…..stay on task. Don’t let your emotions jump in and run rampant when it comes to negotiating over material things that don’t mean much to you in the big picture. If you do, your divorce will be longer, more litigious, and definitely more expensive than otherwise. Is it worth it? No. So keep your focus on getting divorced as quickly, and with as little financial damage, as possible. Ask yourself, what kind of divorce will do that for me? 4. How To Find The Best Divorce Attorneys In Las Vegas? Interview and research potential attorneys. 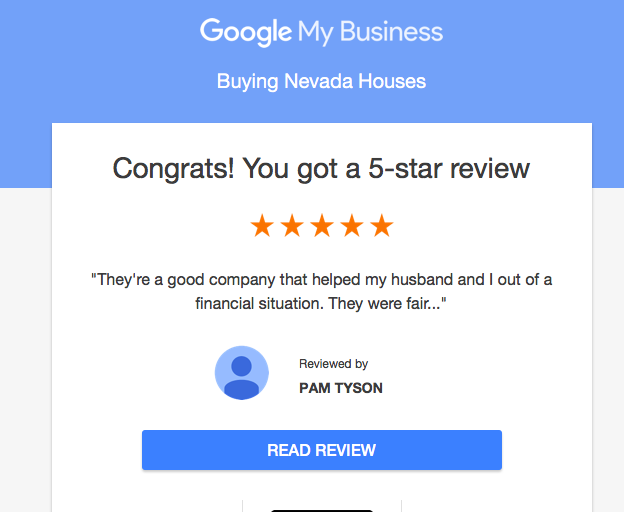 Do your research……checkout Yelp, Avvo or just Google….best divorce attorneys, Las Vegas? Start with an initial phone call. Ask them about their experience and specialization within family law. Ask them about what type of client they typically represent. Ask them about their rates. Most divorce lawyers charge an hourly fee and require a retainer — a fee charged in advance. Some lawyers will also negotiate fees based on anticipated settlements. Don’t waste your time (or theirs) on a meeting if they’re out of your cost range. Most divorce attorneys provide a free consult to discuss your specific situation and what their legal approach would be. So take advantage of it to gather as much legal advice as possible! Typically, the attorney you meet with will not be handling the day-to-day issues related to your case, so ask to meet the colleague or associate that would. The divorce process can also include financial experts, parenting coordinators, coach facilitators, and forensic appraisers. Find out your attorney’s access to these resources and if any would be relevant to your case, as it will affect overall cost. And even if you have no intention of heading to trial, look at the attorney’s trial record and history of success in court. This track record is an indicator of your attorney’s success in negotiation. Don’t jump to hire the first lawyer you meet. They are not all the same. Find at least three divorce attorneys that you can interview before making your decision. Clearly, you need to hire a lawyer that specializes in family law and one that’s experienced in the specific type of divorce you think is best for you. The ideal attorney has the legal knowledge and experience you need, helps you understand the process, communicates and negotiates well, solves problems creatively and is experienced in your specific court system. So you need one that’s local to you. Regardless of whether or not your divorce is headed to trial, your attorney needs to be experienced with the family law judges in your jurisdiction so that he or she can advise you appropriately on legal strategy. How do you find potential attorneys? Ask you friends for personal recommendations. Ask your trust or estate lawyer for divorce attorney recommendations. 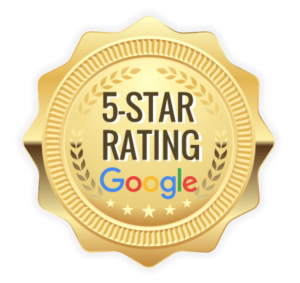 Go online to the numerous websites that provide client reviews of attorneys local to you. 5. Look for red flags. We’re confident that you’ll overcome this difficult period in your life and emerge as a better person with a bright future! We are available to help you if your house is an asset of contention and if you and your future ex are in need of quickly ridding yourself of this burden. Disclaimer: Witan Capital Group, LLC and its affiliates do not provide tax, legal or accounting advice. This material has been prepared for informational purposes only, and is not intended to provide, and should not be relied on for, tax, legal or accounting advice. You should consult your own tax, legal and accounting advisors before engaging in any transaction.